The King & Abe… | Paul's Voyage of Discovery & Etc. 150 years ago today, our country had been at war with itself for nearly ten months — ever since rebellious hotheads in South Carolina fired the first cannonball at Fort Sumter in Charleston Harbor on Friday, April 12, 1861. 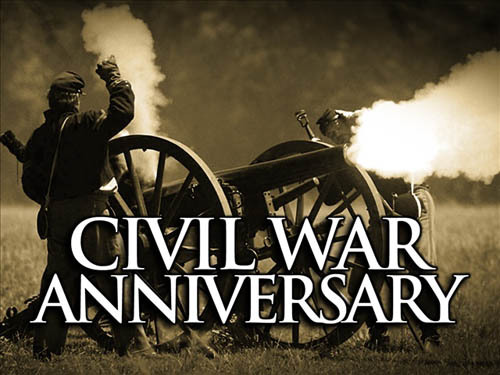 Until the 150th anniversary of Confederate General Robert E. Lee’s surrender to Union General Ulysses S. Grant on April 9, 2015, this blog will celebrate the Civil War Sesquicentennial by periodically noting interesting and significant days in Civil War history. We begin with Monday, February 3, 1862 — and an event that had no military impact, but is damn interesting nonetheless. In fact, as much as I’ve studied the Civil War, today’s 150th anniversary was news to me – and, as I discovered, a subject of debate among Civil War historians. 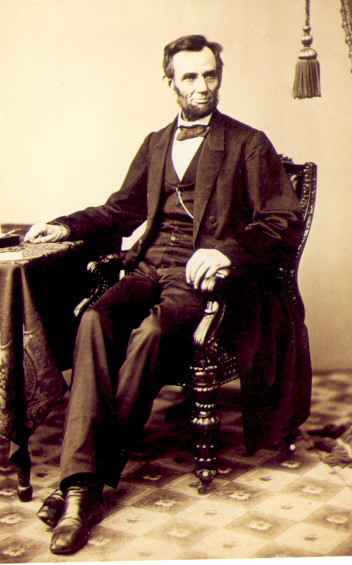 The King of Siam’s curious letter arrived late in the Buchanan administration, but like other larger problems, Buchanan left it for Lincoln to deal with. Though it’s a much more exciting story, contrary to popular myth, King Mongkut did not offer a herd of war elephants to President Lincoln for use against the South. Instead, he offered domesticated elephants to use as beasts of burden and a means of transportation. The royal letter was written before the Civil War started, and by the time it reached the White House, Buchanan was no longer in office. 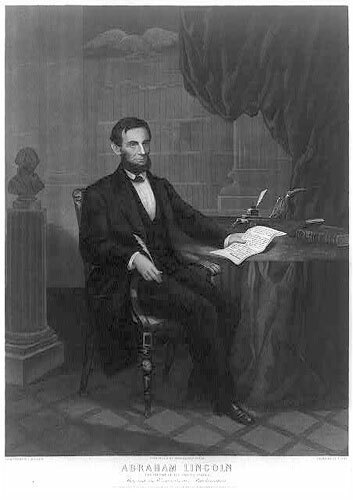 In his reply on February 3, 1862, President Lincoln didn’t mention the Civil War. He declined the King of Siam’s proposal, politely pointing out that steam power had overtaken the need for heavy animal power of this kind. 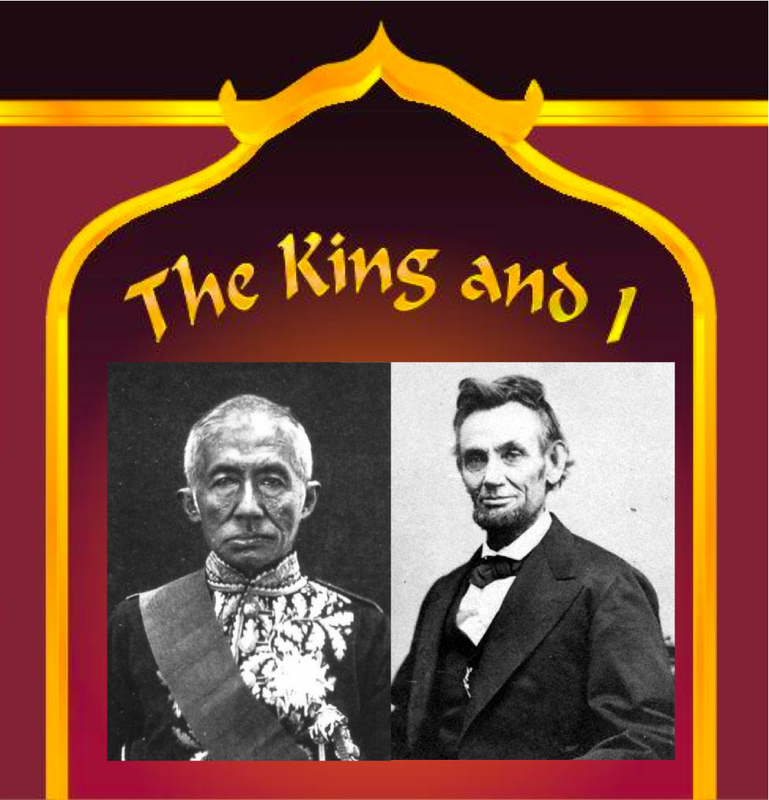 This exchange between Lincoln and the King of Siam has inspired a great deal of fanciful conjecture. 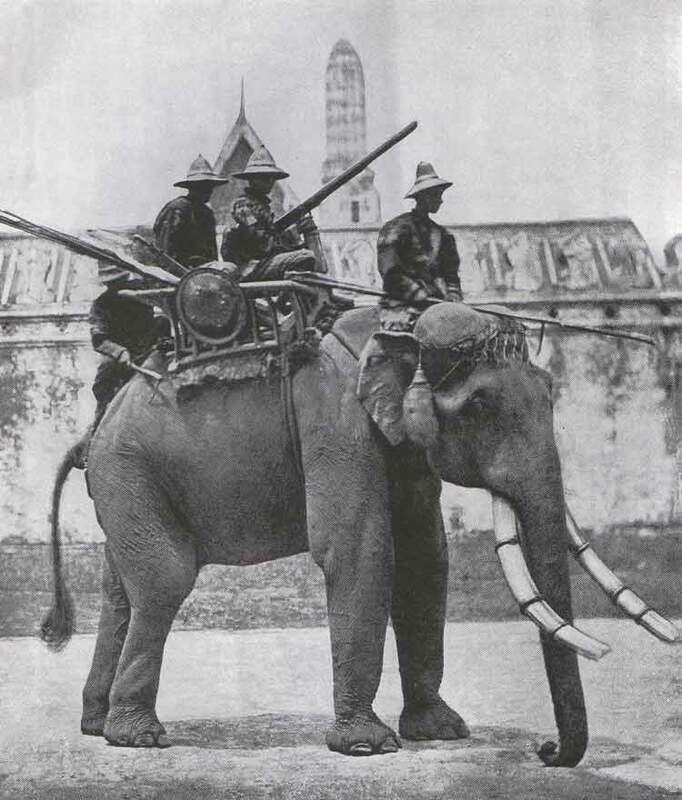 What if the Civil War armies had used war elephants? How would herds of huge, charging, armored pachyderms have changed the course of the critical battles at Fredericksburg, Shiloh and Gettysburg? Would Pickett’s Charge have fared better if Lee’s troops were mounted on elephants? I have received Your Majesty’s two letters of the date of February 14th, 1861. 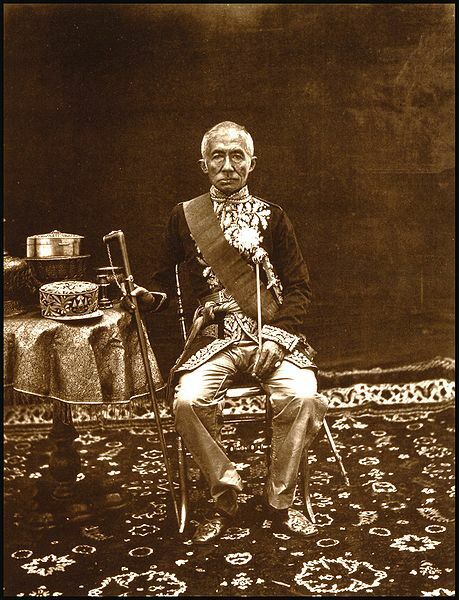 I have also received in good condition the royal gifts which accompanied those letters, namely, a sword of costly materials and exquisite workmanship; a photographic likeness of Your Majesty and of Your Majesty’s beloved daughter; and also two elephants’ tusks of length and magnitude such as indicate that they could have belonged only to an animal which was a native of Siam. Your Majesty’s letters show an understanding that our laws forbid the President from receiving these rich presents as personal treasures. They are therefore accepted in accordance with Your Majesty’s desire as tokens of your good will and friendship for the American People. Congress being now in session at this capital, I have had great pleasure in making known to them this manifestation of Your Majesty’s munificence and kind consideration. Under their directions the gifts will be placed among the archives of the Government, where they will remain perpetually as tokens of mutual esteem and pacific dispositions more honorable to both nations than any trophies of conquest could be. I appreciate most highly Your Majesty’s tender of good offices in forwarding to this Government a stock from which a supply of elephants might be raised on our own soil. This Government would not hesitate to avail itself of so generous an offer if the object were one which could be made practically useful in the present condition of the United States. Our political jurisdiction, however, does not reach a latitude so low as to favor the multiplication of the elephant, and steam on land, as well as on water, has been our best and most efficient agent of transportation in internal commerce. I shall have occasion at no distant day to transmit to Your Majesty some token of indication of the high sense which this Government entertains of Your Majesty’s friendship. 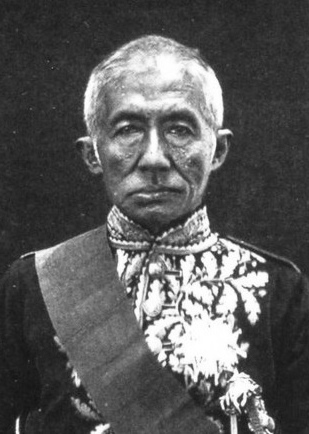 Meantime, wishing for Your Majesty a long and happy life, and for the generous and emulous People of Siam the highest possible prosperity, I commend both to the blessing of Almighty God. A great take away for me is the eloquence of the letter. No surprise, of course, but I believe people were prone to think more eloquently, as well, who can write like that. I’ve always had an interest in the Civil War since the 100 yr anniv. Knew about the elephants but had never given the letter much thought other than it was written. “the King and I” aha . Thanks.